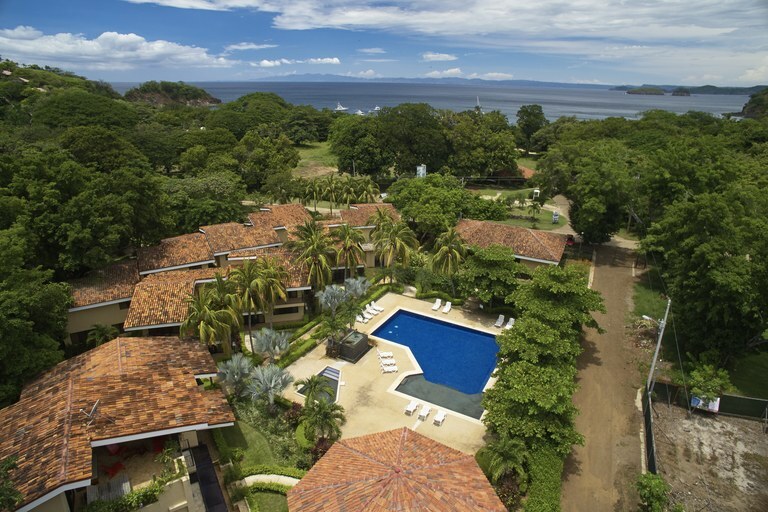 KRAIN's Ocotal office is located in the Vista Ocotal Welcome Center, 100 meters from Father Roosters restaurant on Playa Ocotal, Guanacaste, Costa Rica. 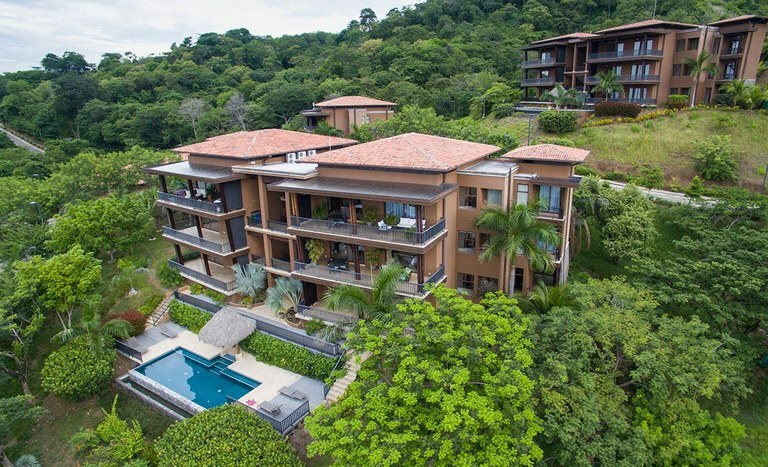 KRAIN is the exclusive listing brokerage for Vista Ocotal and Azul Paraiso. 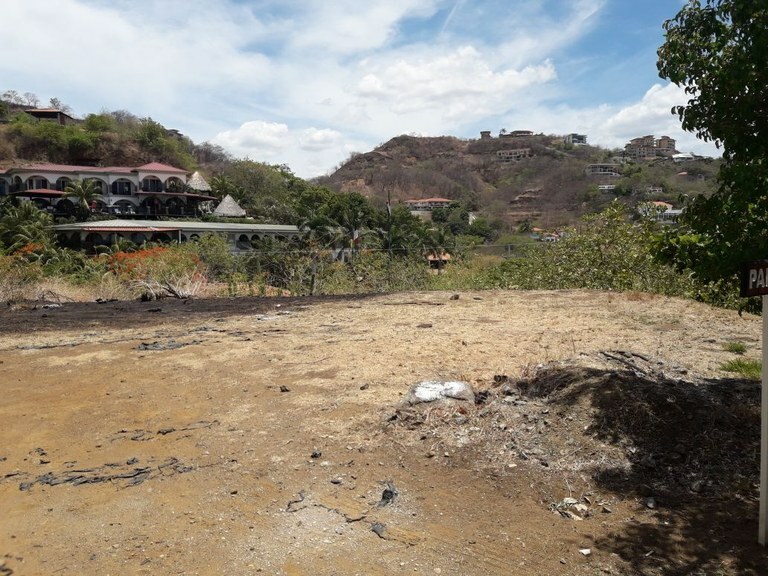 Vista Ocotal offers 4 Bedroom, walk to beach Villas starting at $285,000. 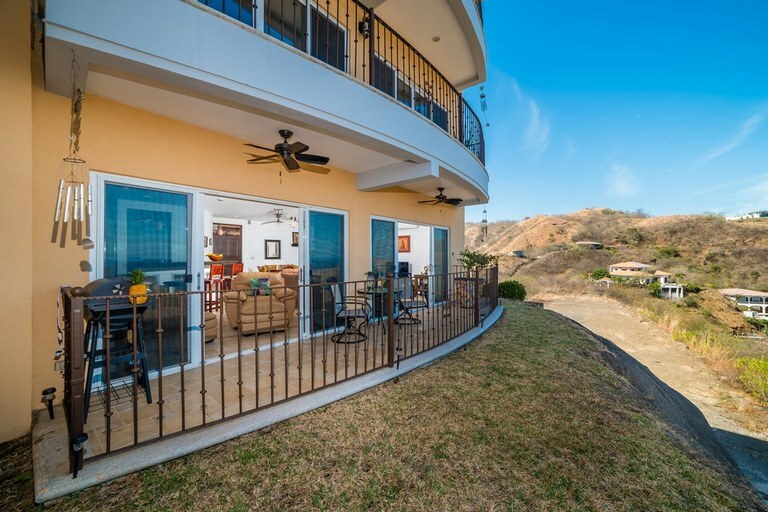 Azul Paraiso offers 2,3, and 4 Bedroom Oceanview Luxury Condos between $429,000 and $629,000. 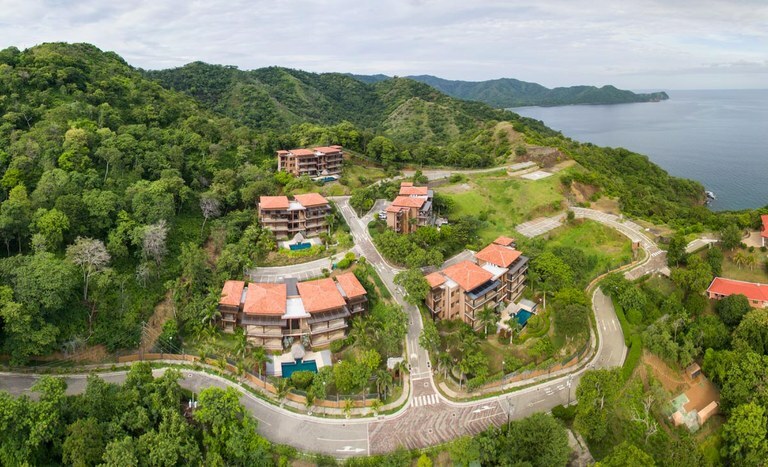 These units have membership privileges to Coco Bay Estates amenities, and the Playa Ocotal Beach Club. 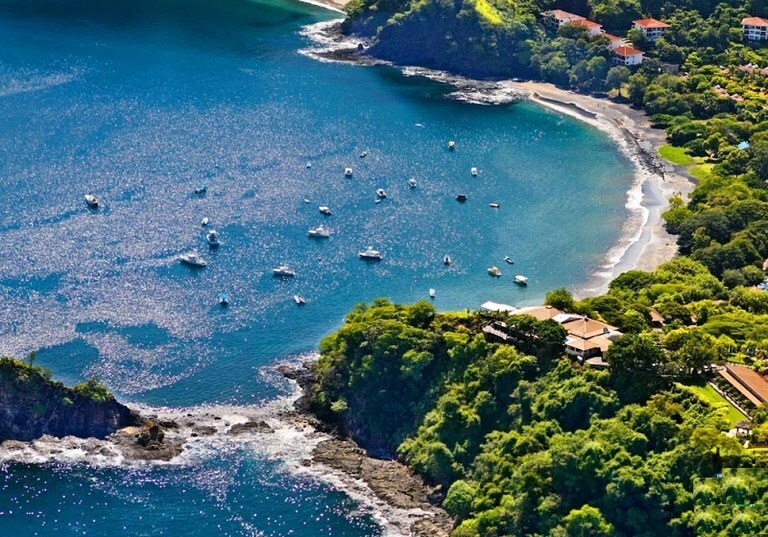 Playa Ocotal is more than another beach town in Guanacaste. This black sand beach is the ideal spot for diving and snorkeling enthusiasts as well as all-around adventure lovers. Though this beach is much smaller than its nearby counterparts, it’s well loved for its island coves, shimmering waters, and relaxed ambience. Its small size is, in fact, a blessing and has prevented the area from becoming over run with tourist attractions and developments. Playa Ocotal is very quant and charming. It is at the end of the road that runs through the neighboring town of Playas del Coco. Playa Ocotal is off the radar from tourists which ensures a small town feel with a laid back vide. 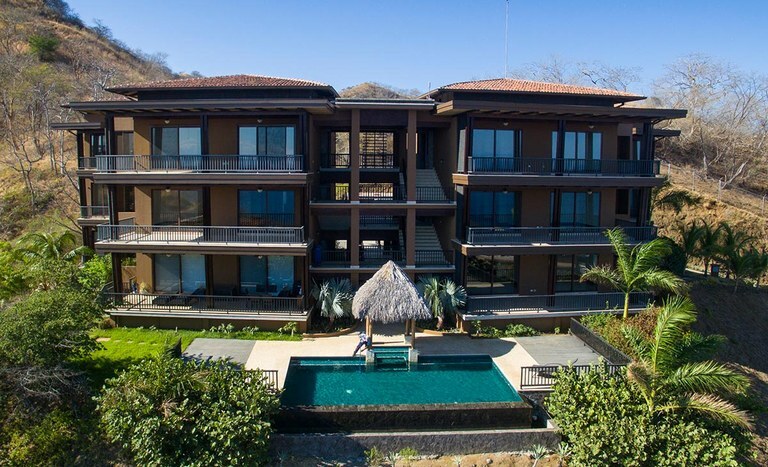 The homes and developments that have been built here are higher-end and cater to more of the luxury market in the Guanacaste region. 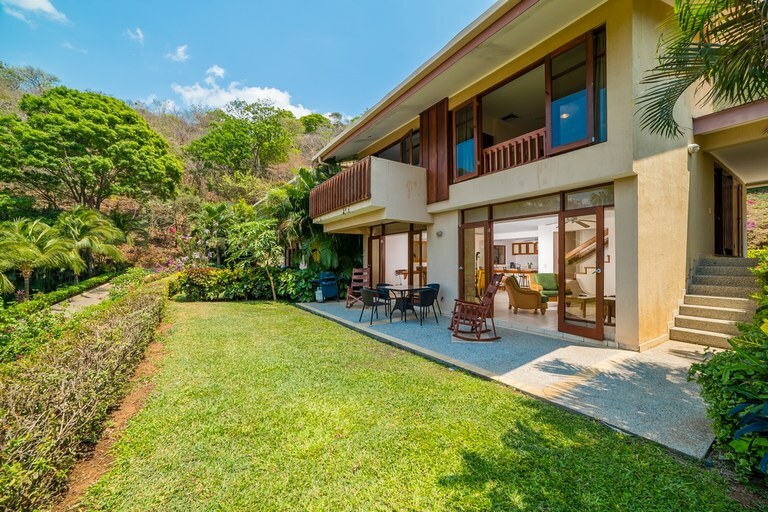 Luxury home in Playa Ocotal are available with spectacular ocean views. Most houses are large and well equipped with North American style amenities. 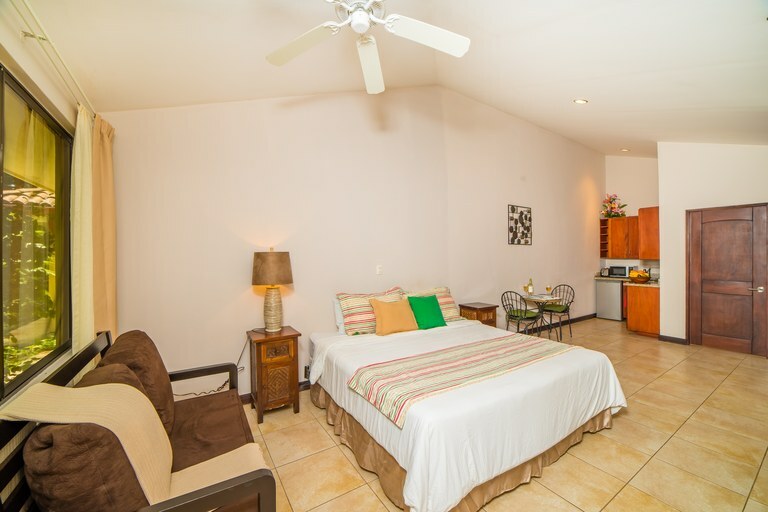 Condominiums in Playa Ocotal offer a smaller, more affordable price point with stunning ocean views or are locatedd within a two minute walk to the beach and offers all the comforts of home. 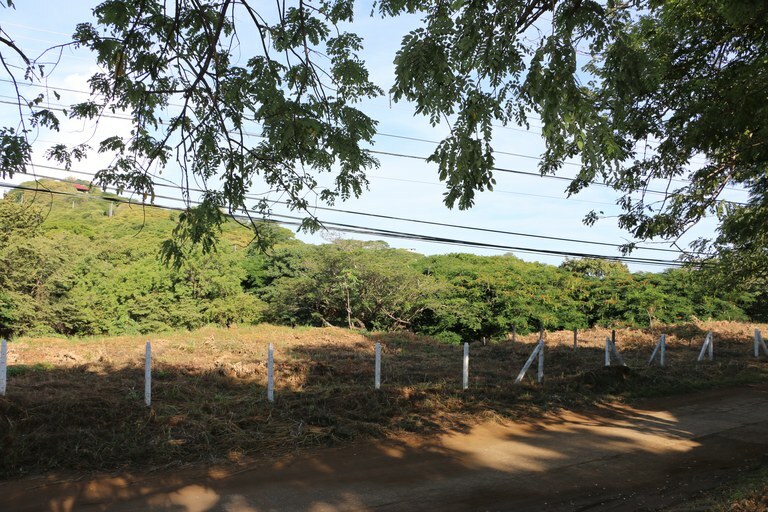 Ocean View and Walk to beach lots are another option, allowing you to build the home of your dreams in Playa Ocotol. 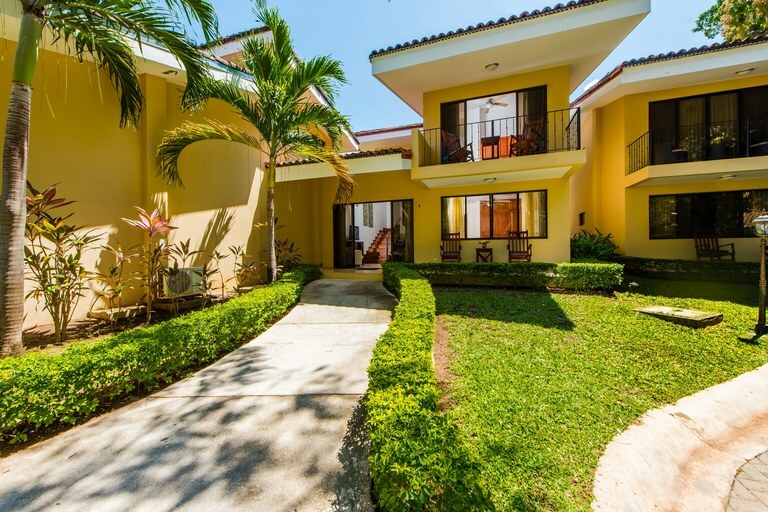 Playa Ocotal’s real estate also has a good number of vacation rentals. 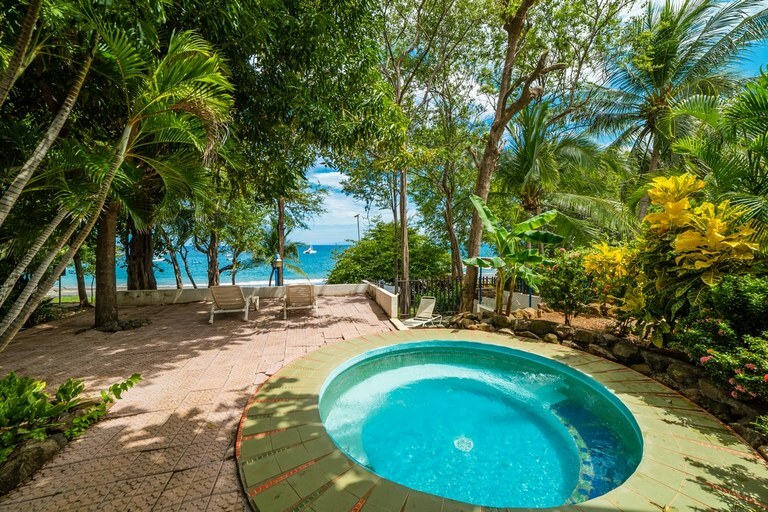 Often, the villas’ private owners rent out the home to visitors, offering stunning views and proximity to the beach. 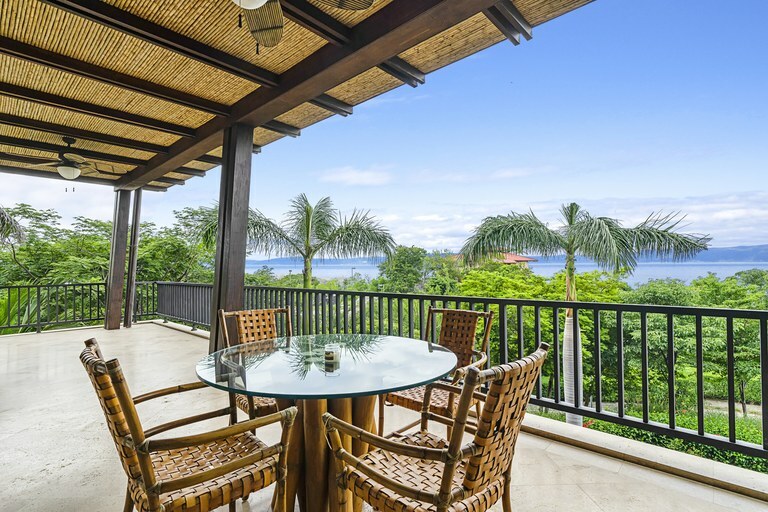 These rentals make a nice option or test drive for those interested in retirement in Costa Rica. 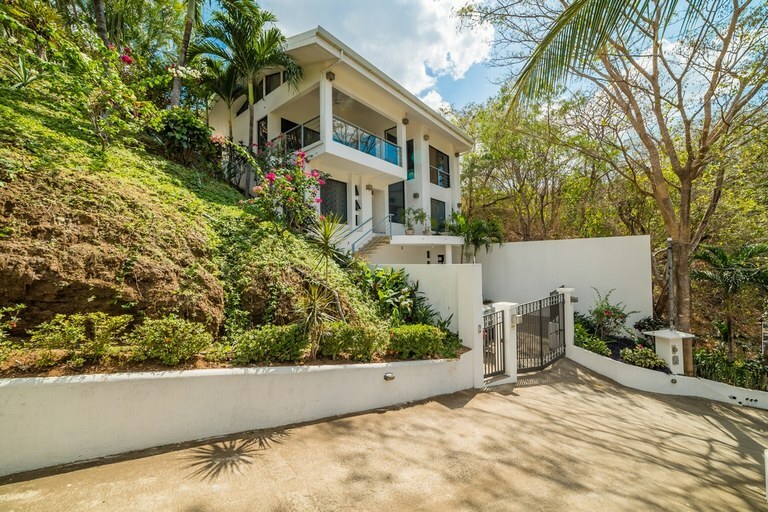 Give a beautiful Villa at Vista Ocotal or Ocotal a spin, and there’s little doubt you’ll be back at Playa Ocotal soon looking for a more permanent home to purchase. 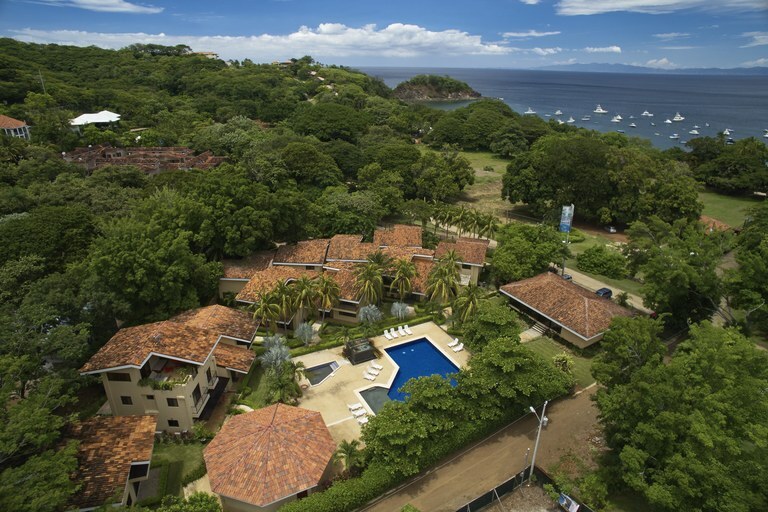 The Villas at Vista Ocotal offer World Class Amenities. Phase II Sales Reservations are now being taken. 4 bedroom Villas Starting at $285,000. Krain is the Exclusive Listing Brokerage for these newly released walk-to-beach villas. Reserve your home in paradise now! These brand new villas are located among the high-end homes in Playa Ocotal and are only a short, 2-minute walk to the beach. You can literally hear the waves from your patio! Choose between a 3 or 4 bedroom layout. 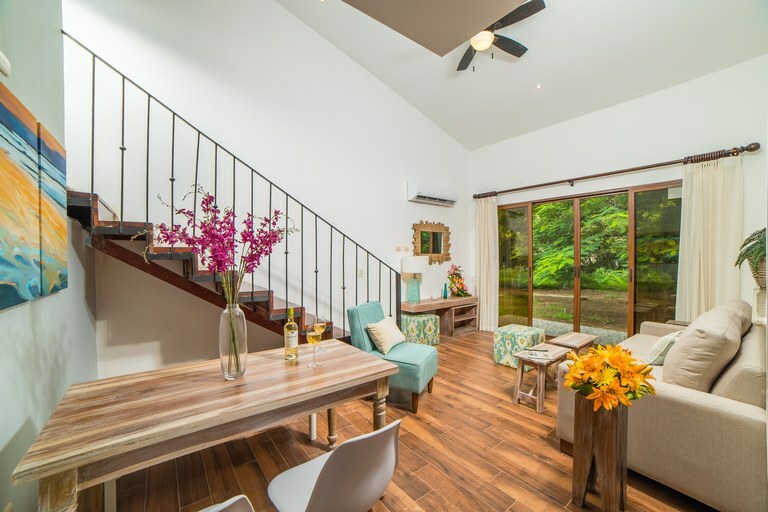 Each of these newly built villas feature high quality craftmanship--crown molding and costa rica hardwood cabinets and doors are standard finishes for the Vista Ocotal Villas. 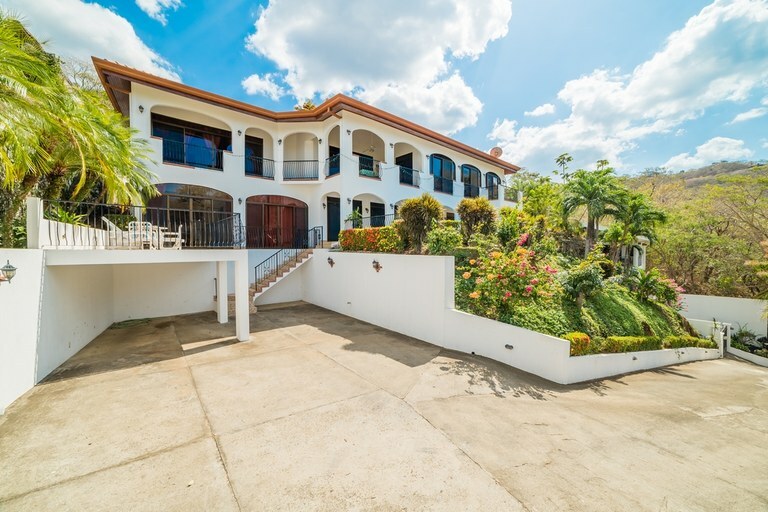 They are the only villas of their kind that are available at this price point. You can also customize your finishes! Choose your countertops, kitchen cabinets, back splash, floor tile, bathroom tile, and wall colors. Beachfront Homes in Guancaste, Ocean View Homes in Playa Ocotal, Ocean View Condos in Playa Ocotal, Walk-to-beach Homes in Playa Ocotal, Walk to Beach Villas in Playa Ocotal, Walk to beach Condos in Playa Ocotal, Ocean View Lots in Playa Ocotal, Beachfront Hotels in Playa Ocotal, Restuaraunts for Sale in Playa Ocotal, Business for sale in Playa Ocotal and other properties for sale in Playa Ocotal and Properties for Sale in Guancaste, Costa Rica.